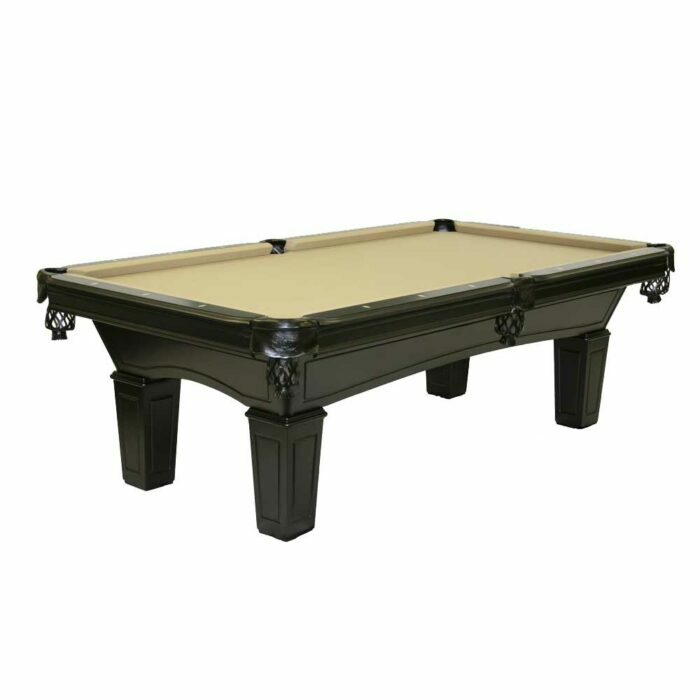 The Philly comes from a long line of high-quality pool tables created by the SilverLeaf Billiard Company. It is gorgeous and simple in design. 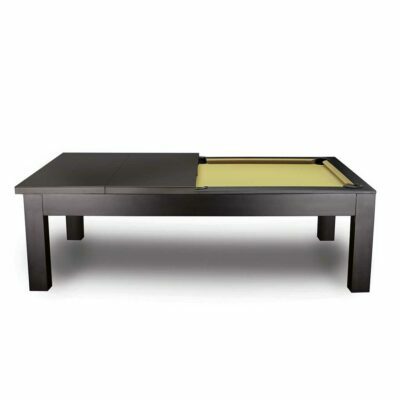 If you want a furniture style table that is more on the contemporary side, the Philly is the table for you. 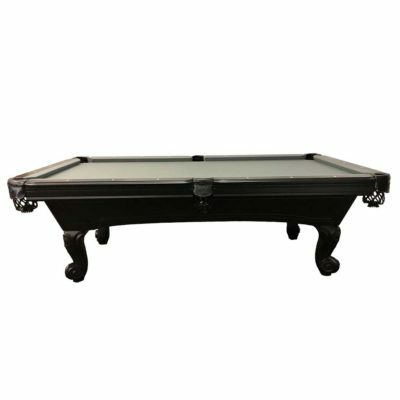 The legs are square and tapered and it features include 1-inch superior quality diamond honed slate, genuine leather shield pockets, and K-66 tournament cushions for exceptionally fast table play. 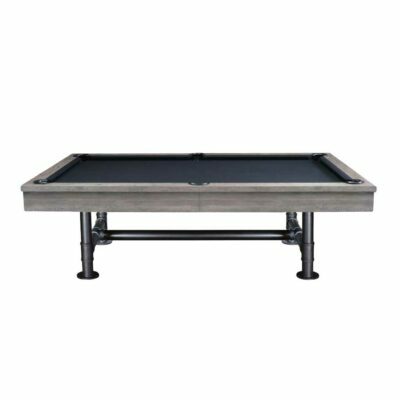 The table’s finish is a black finish. At Dallas Pool Table, we strive to give you all of the information that you need to purchase a high-quality pool table online.